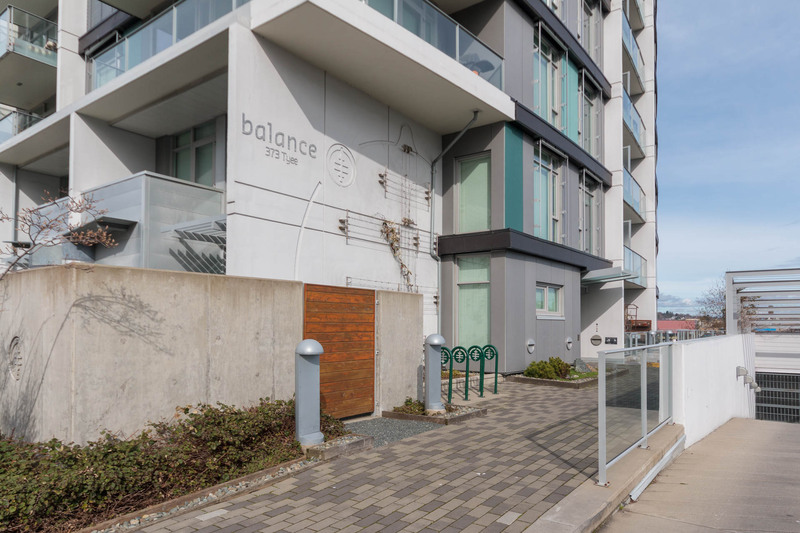 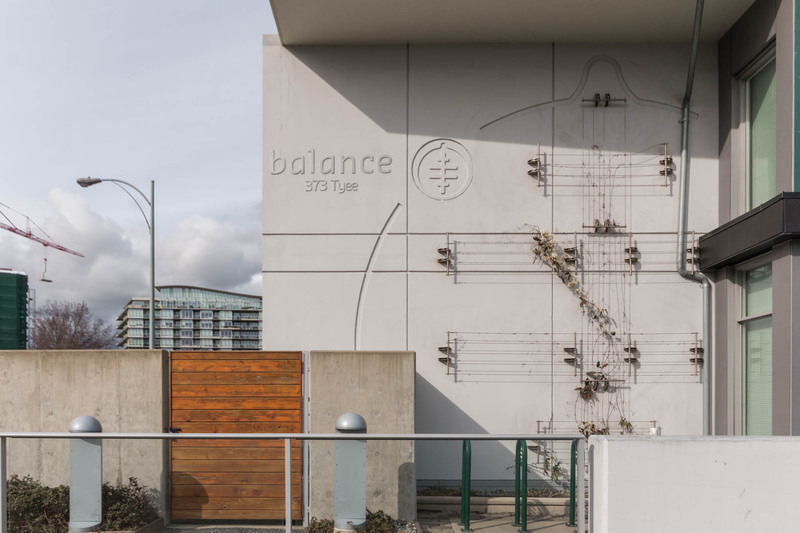 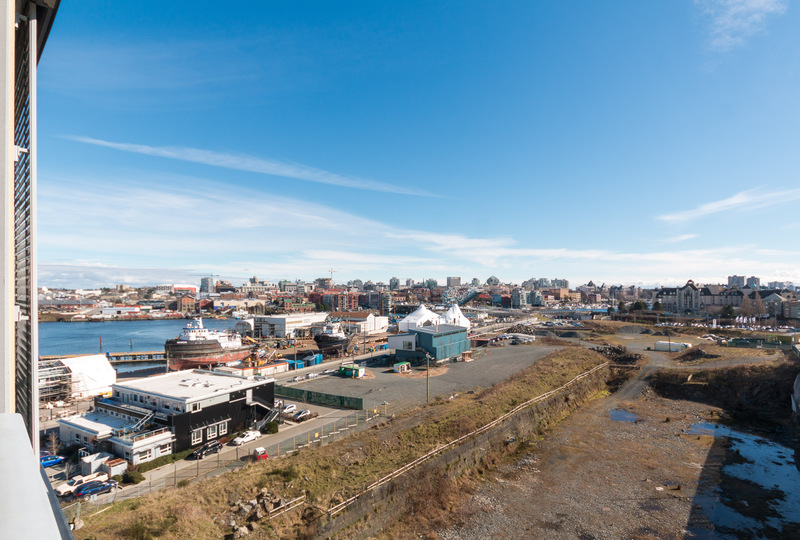 Seize the chance to live in the award winning development – The Balance at Dockside Green. 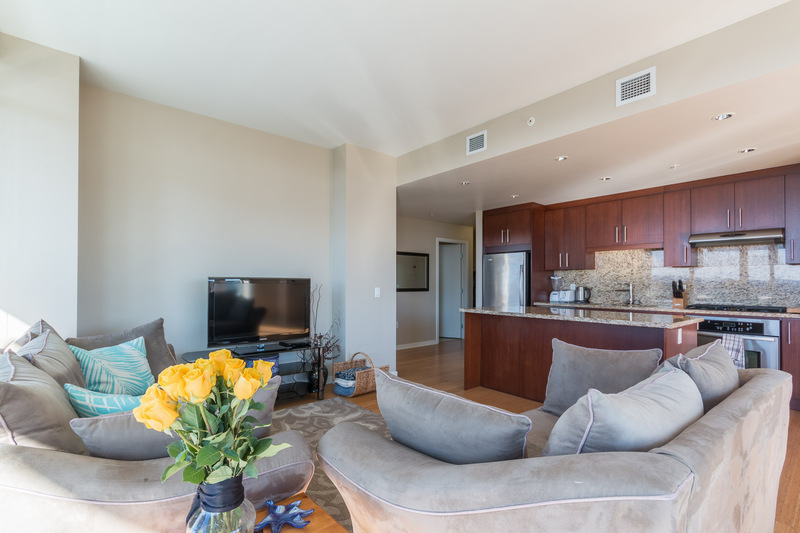 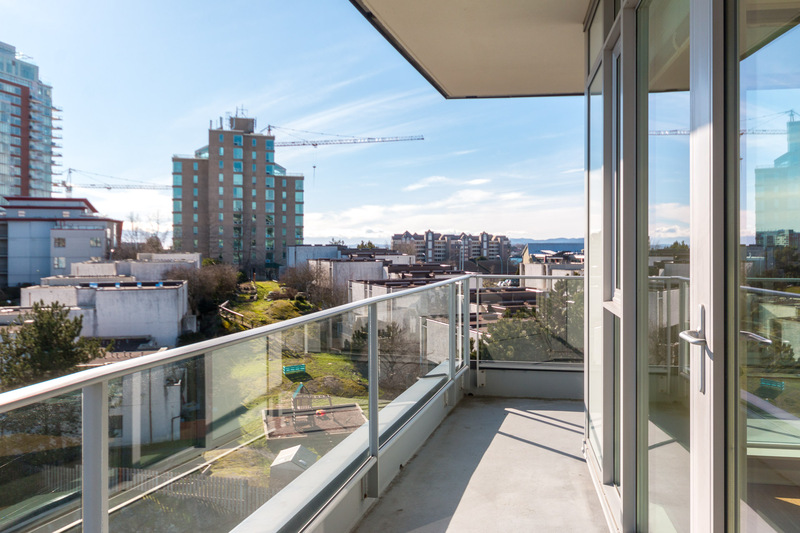 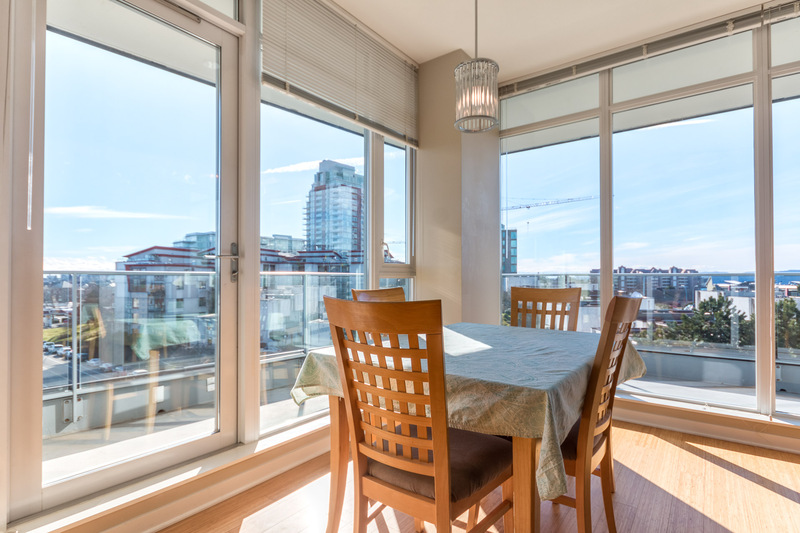 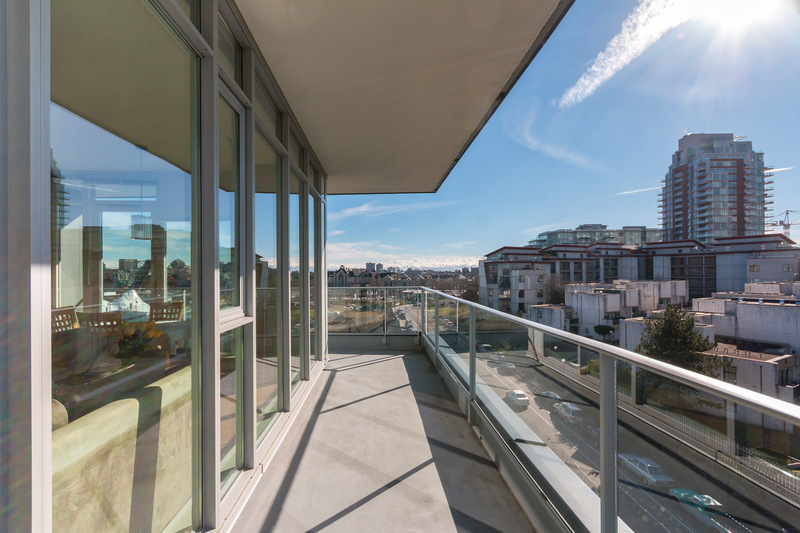 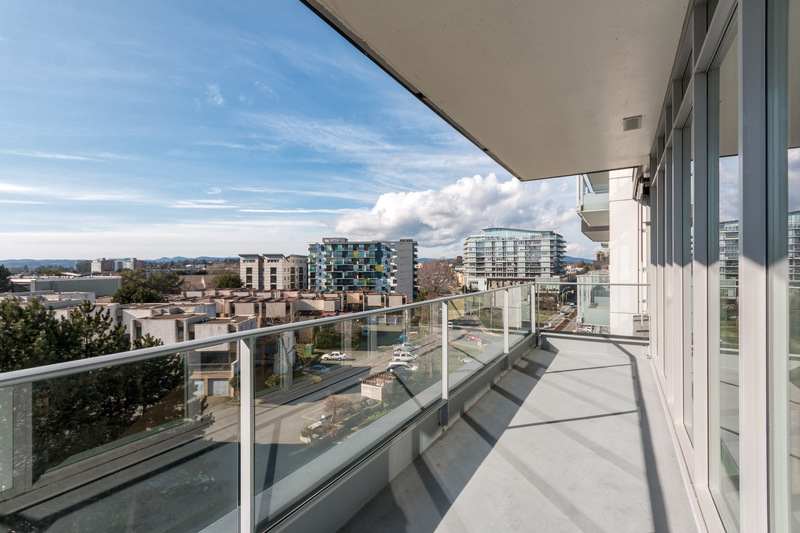 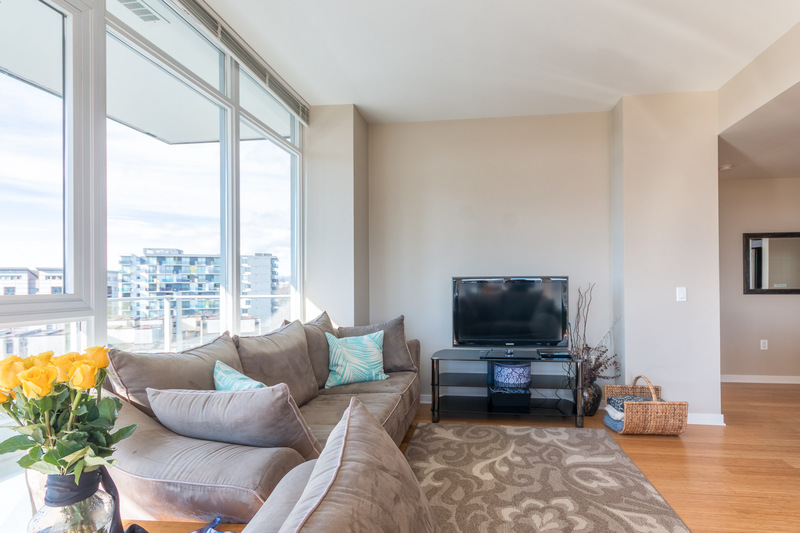 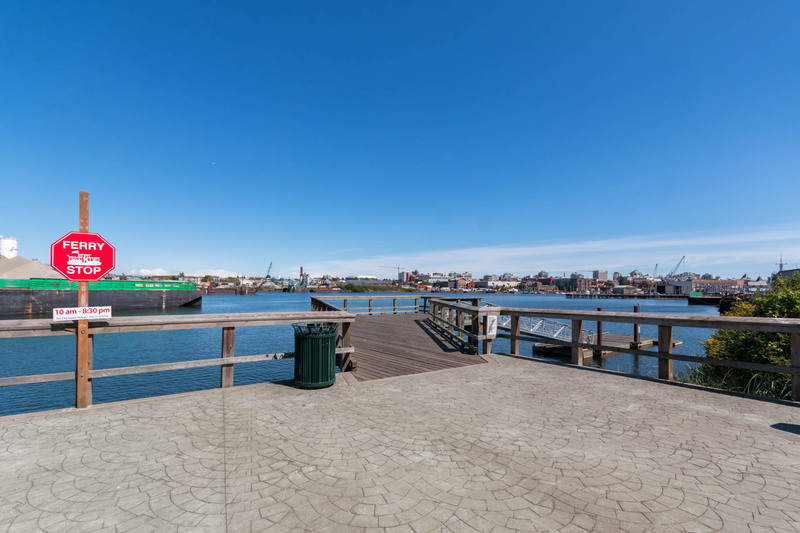 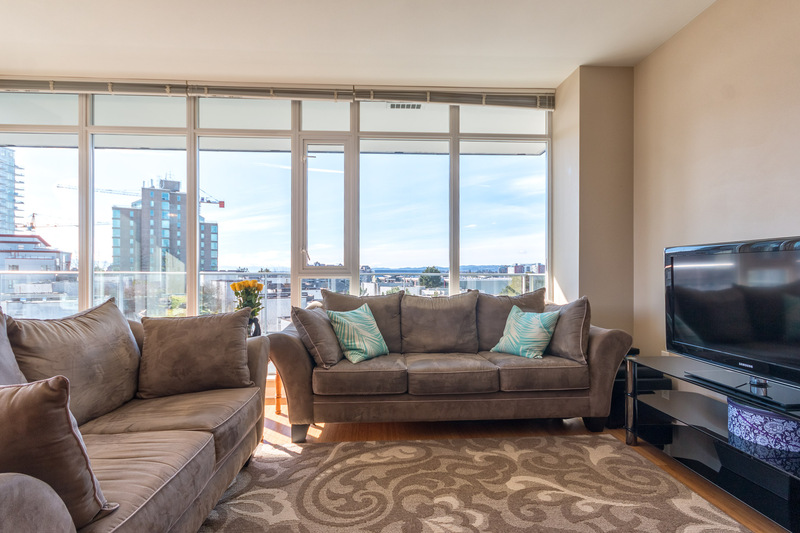 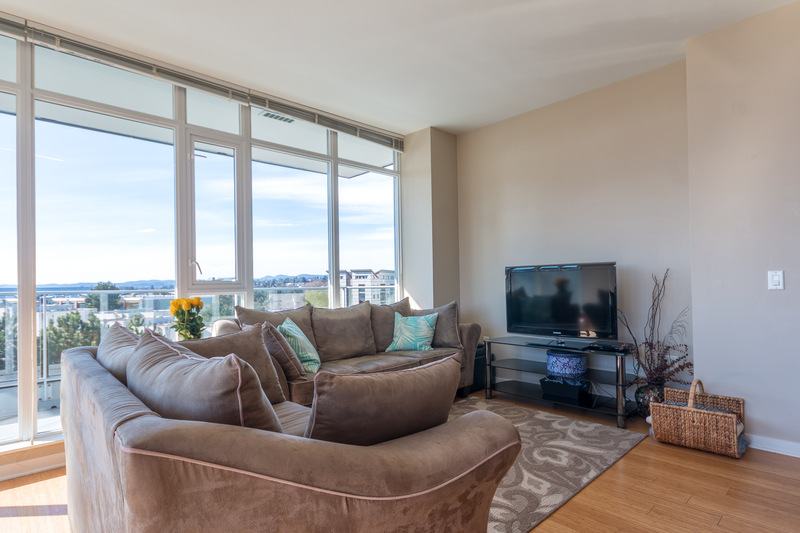 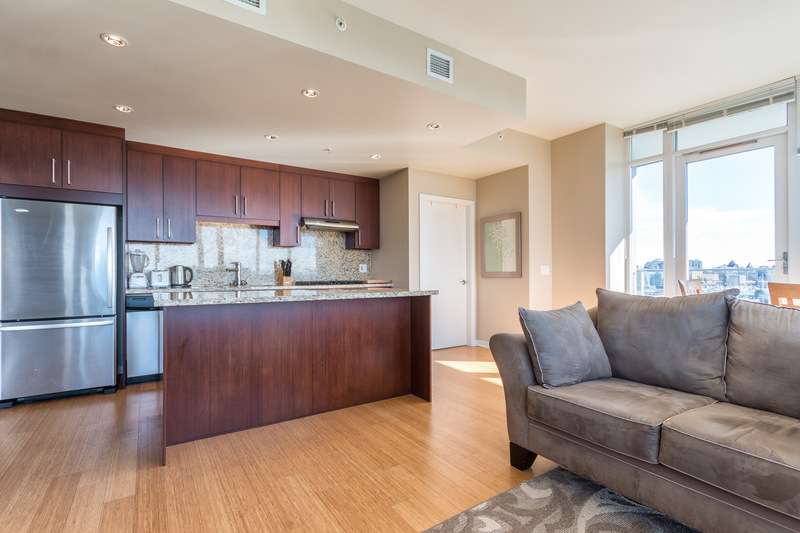 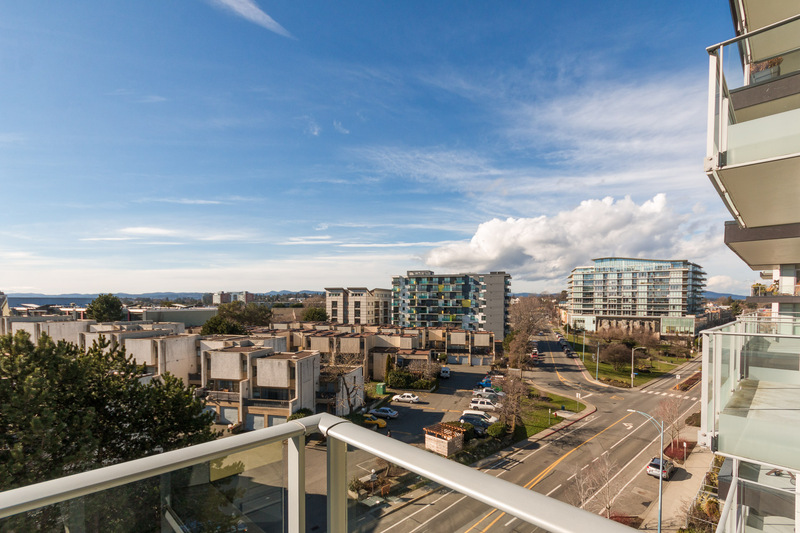 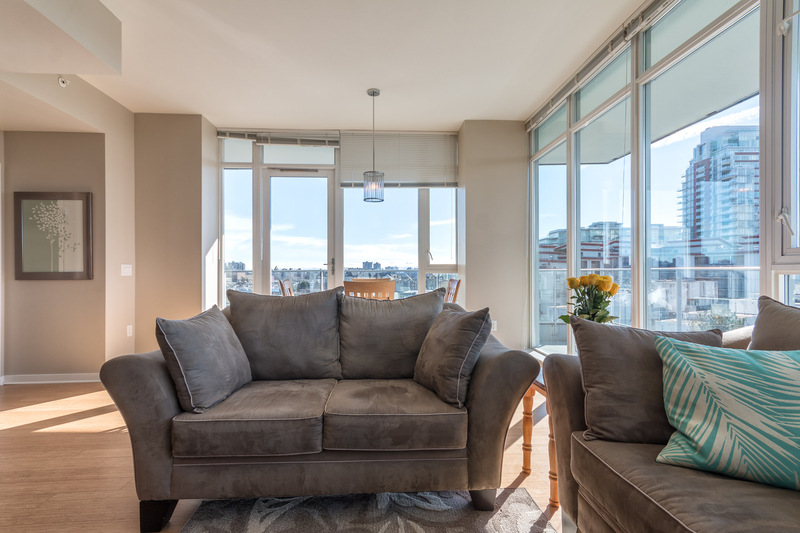 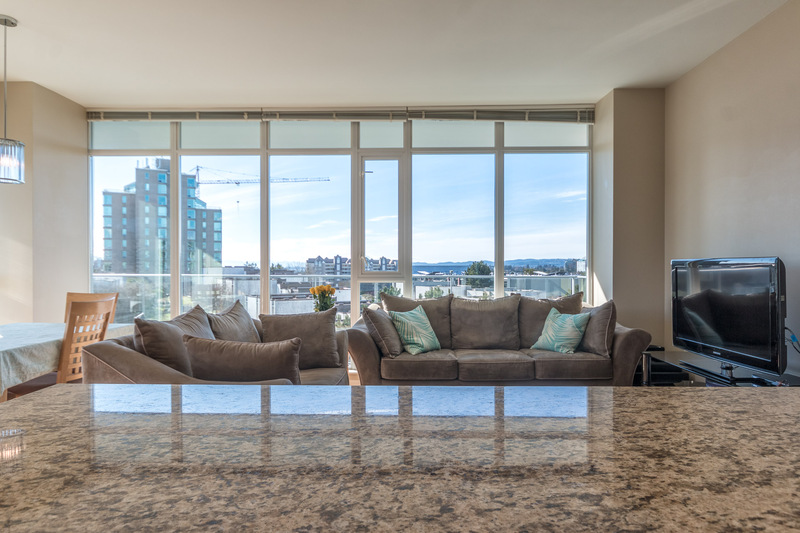 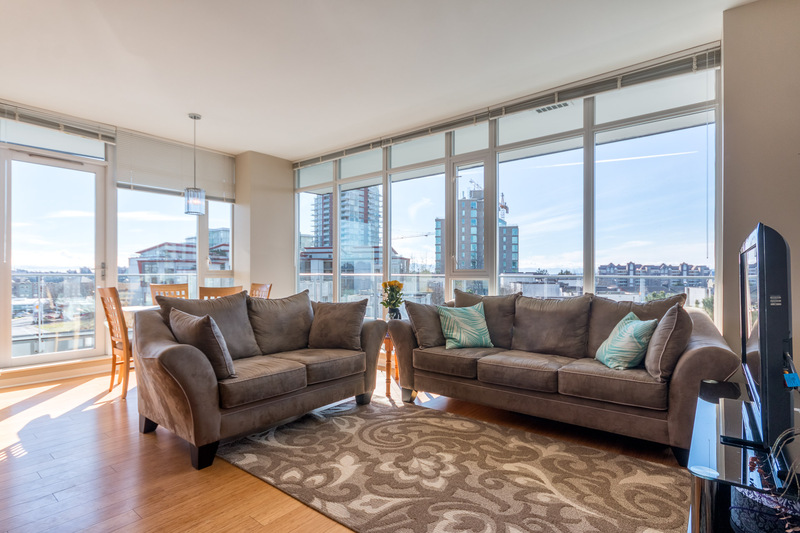 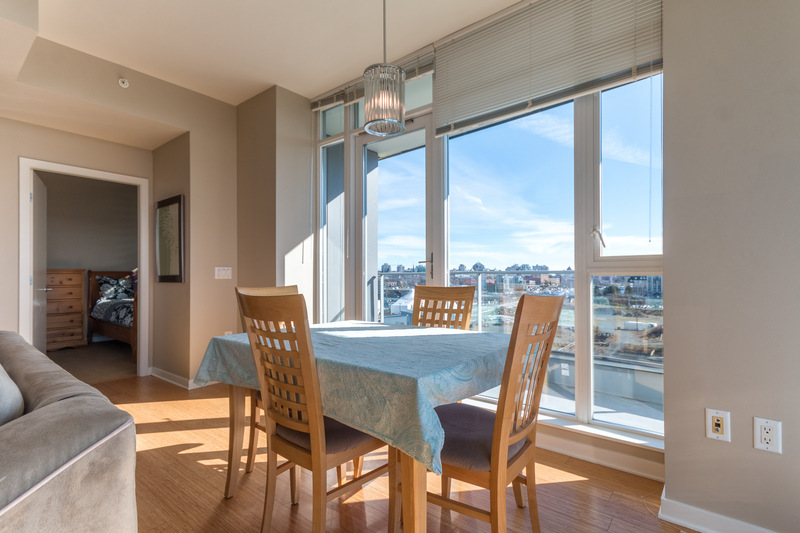 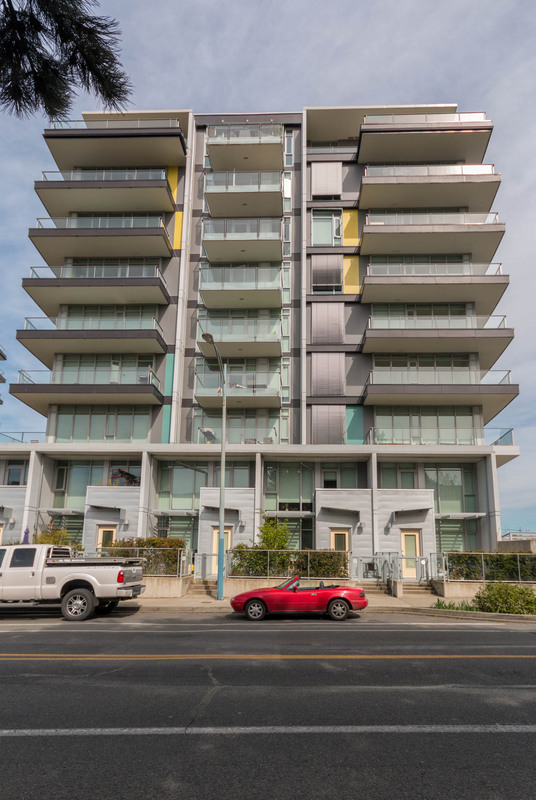 You’ll love the spacious 2 bed/ 2 bath unit situated on the south-west corner with amazing wrap-around decks, with gorgeous city views. 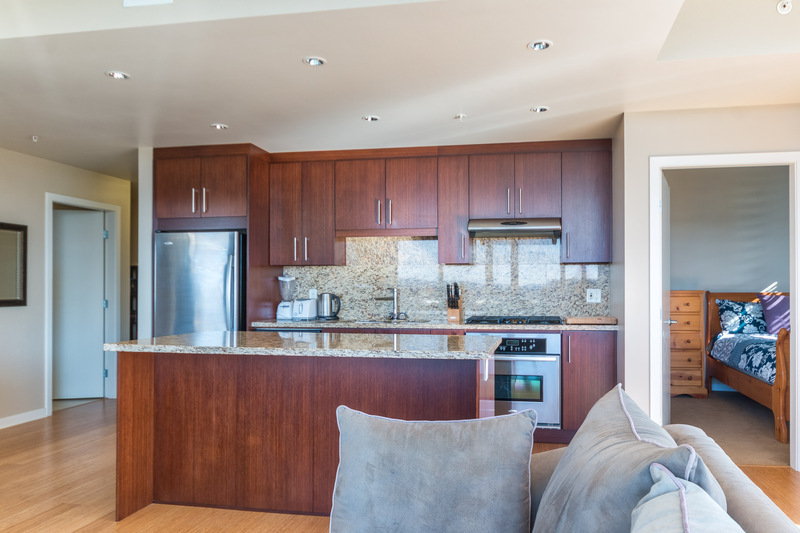 You’ll appreciate the myriad of environmentally friendly highlights including an onsite biomass heat facility, water conservation features and much more. 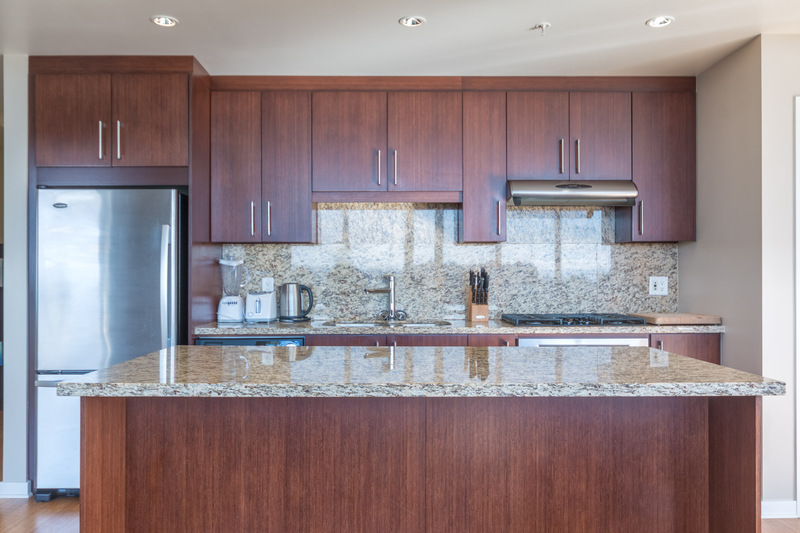 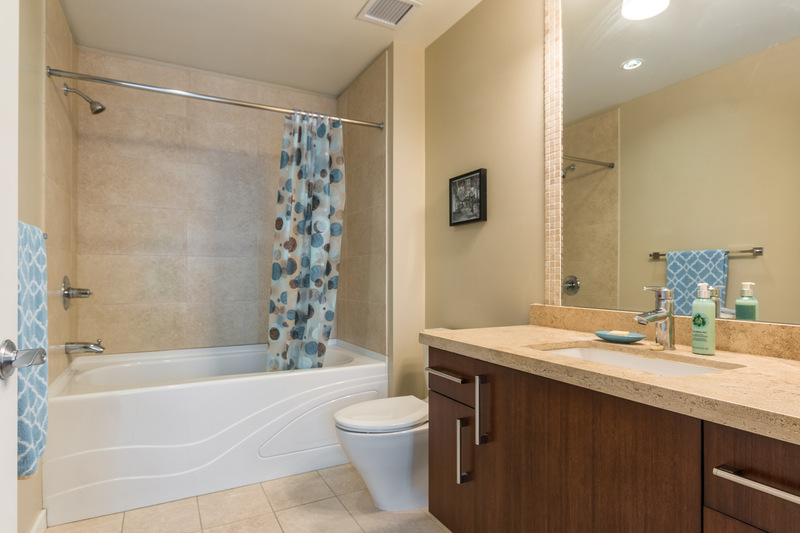 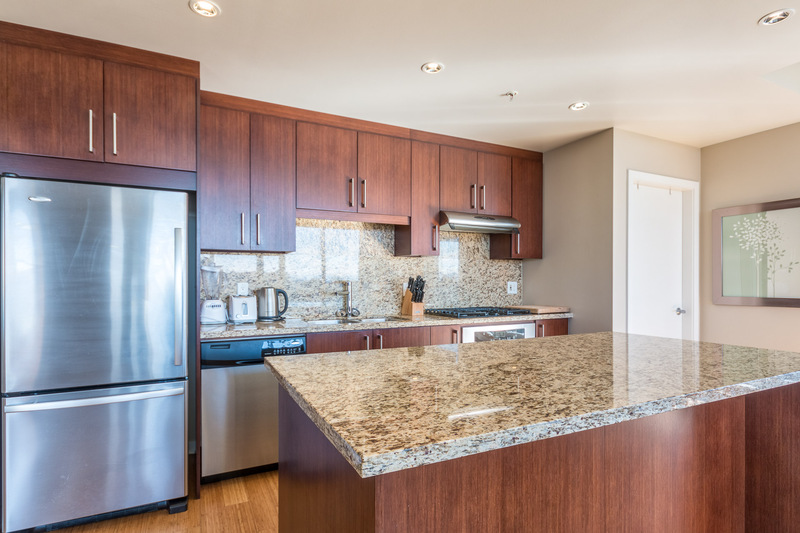 You’ll feel lucky to live with everyday luxuries such as stainless steel energy star appliances, granite countertops, bamboo flooring and an open concept living floor plan. 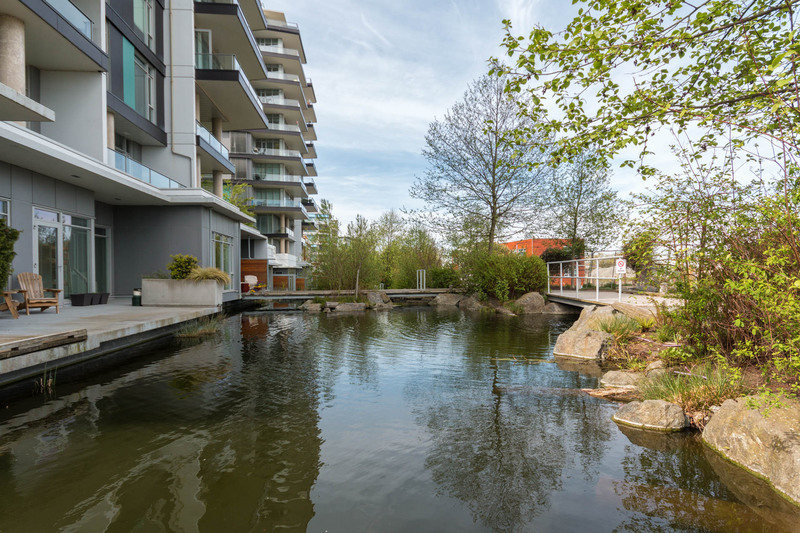 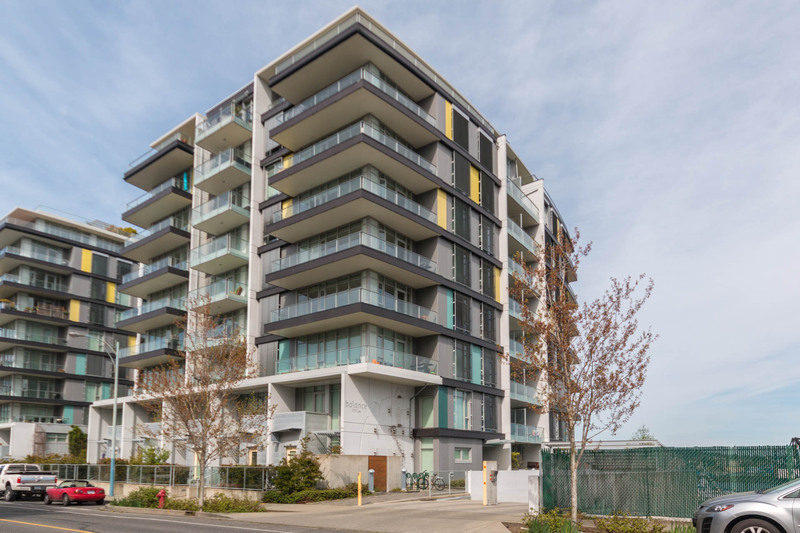 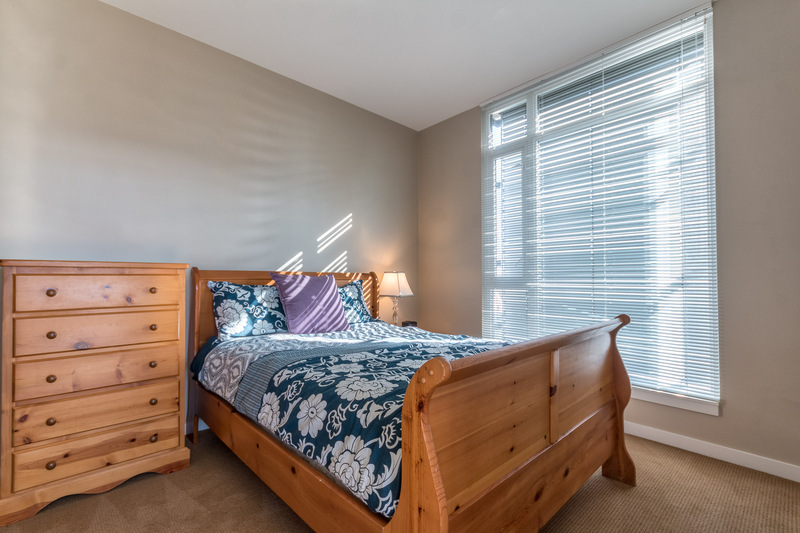 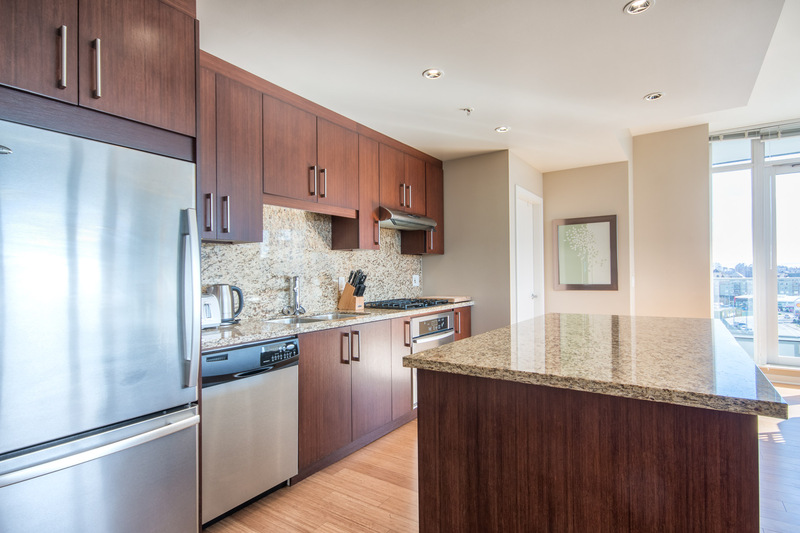 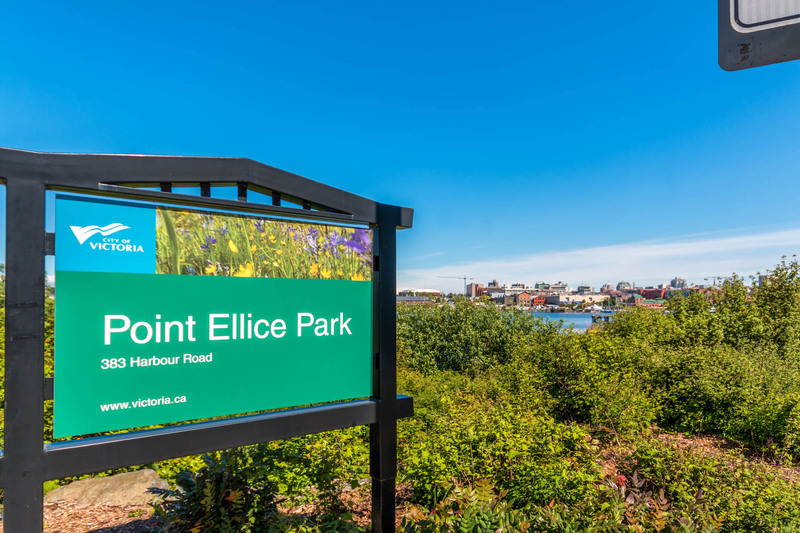 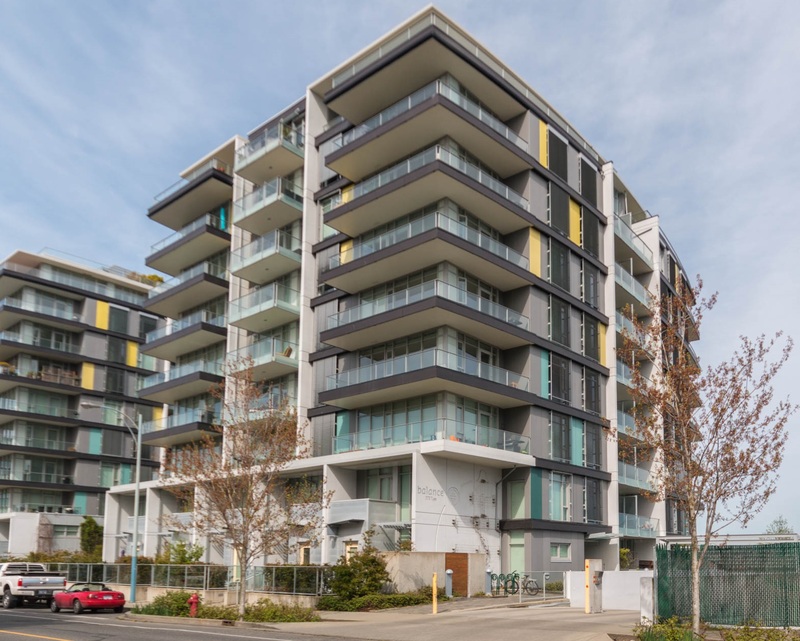 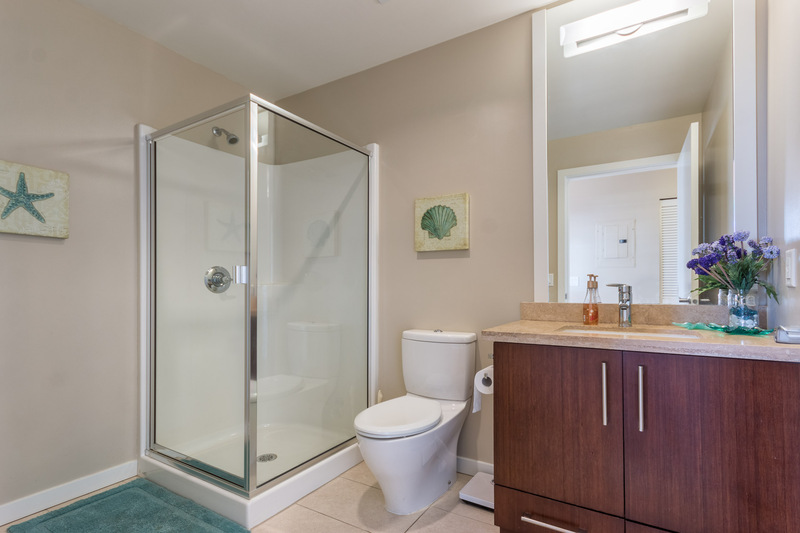 You’ll love the location – in the desirable Vic West pocket of town, just a short stroll from the downtown core, and situated right on the Galloping Goose trail, perfect for nature lovers and outdoor enthusiasts. 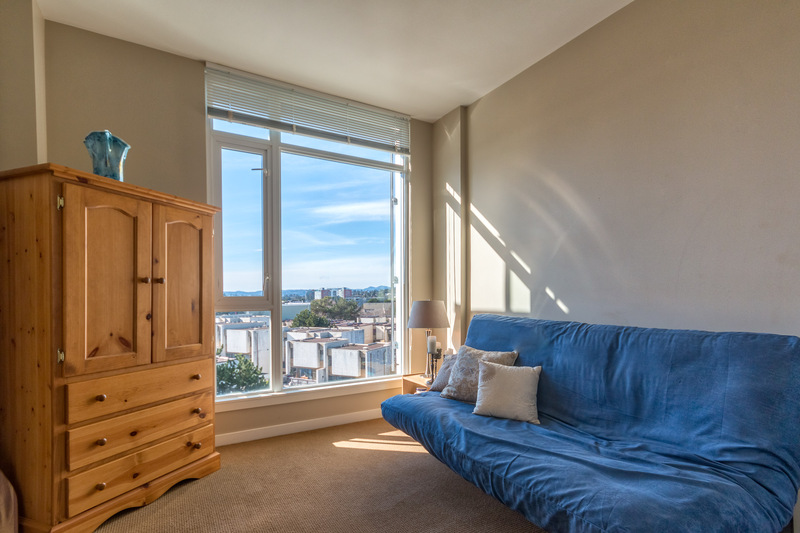 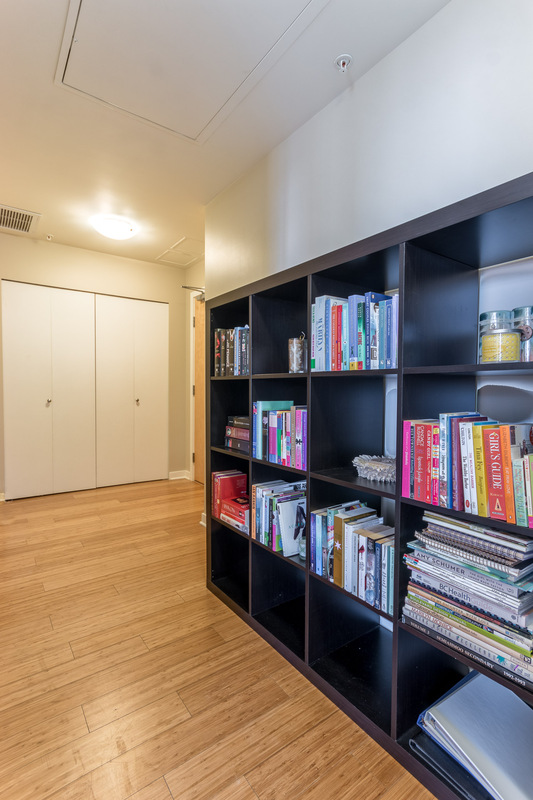 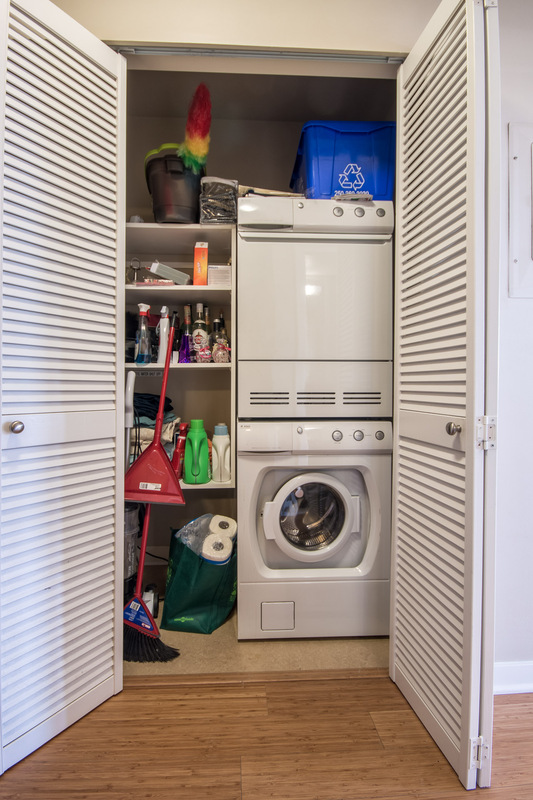 The in-suite laundry and secure underground parking are just a bonus! 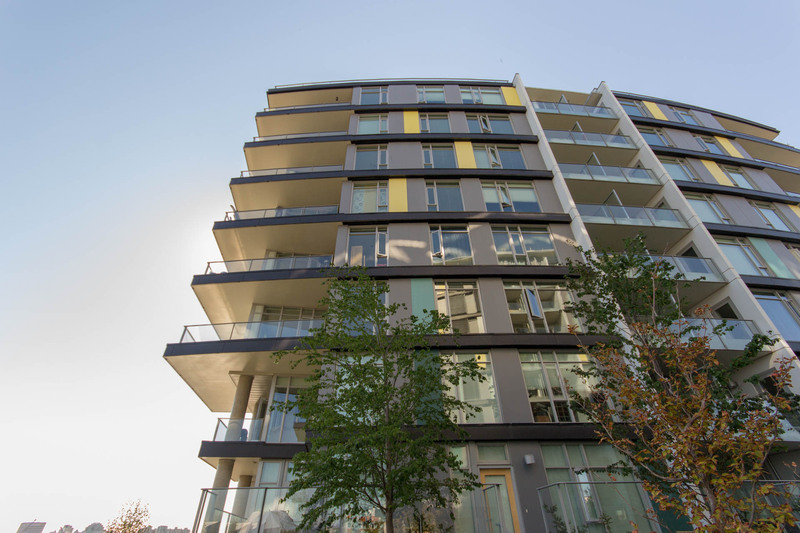 Feel pride of ownership where sustainable living, new urbanism and smart growth are all essential elements.